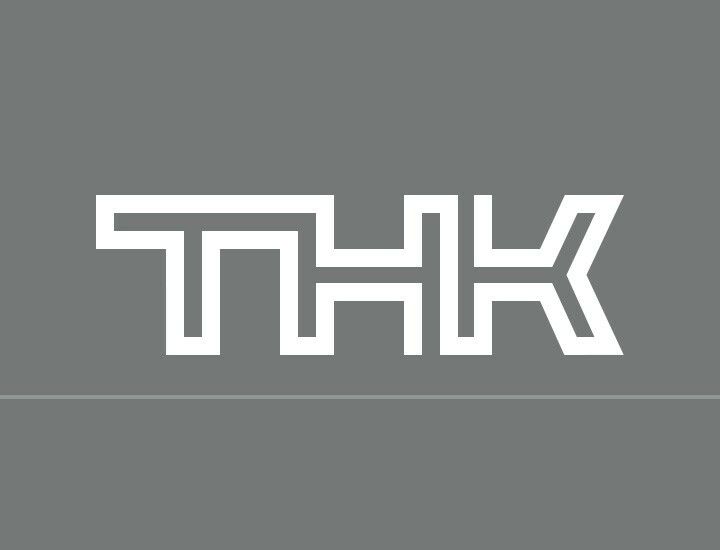 THK provides various types of THK original greaseneeded for the lubrication of LM systems. They are available for various conditions and environments. 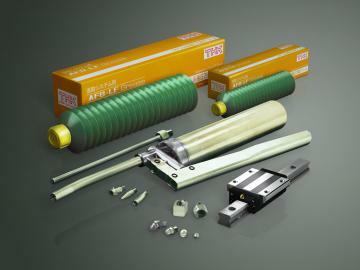 Grease Gun Unit is capable of lubricating small to large products by replacing dedicated nozzles (attached). These attachments can be selected according to the model number and the installation space.